We love to work in partnership with local businesses who care about the local community and our future generation. 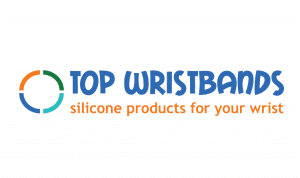 All of the businesses below actively support Soft Touch. If you would like to support Soft Touch in any way please contact our Business Director, Chris Wigmore. Situated on New Walk, Soft Touch Arts helps disadvantaged young people and supports them with challenges in their lives. Mocha Marketing developed a close relationship with the charity in 2015 and, over the past year, has regularly supported the charity. Pete and Tracey Miller have been great supporters of Soft Touch since 2015. Tracey is one of our business ambassadors, helping to raise our profile and input ideas for fundraising events and how we can make the most of our centre at 50 New Walk. 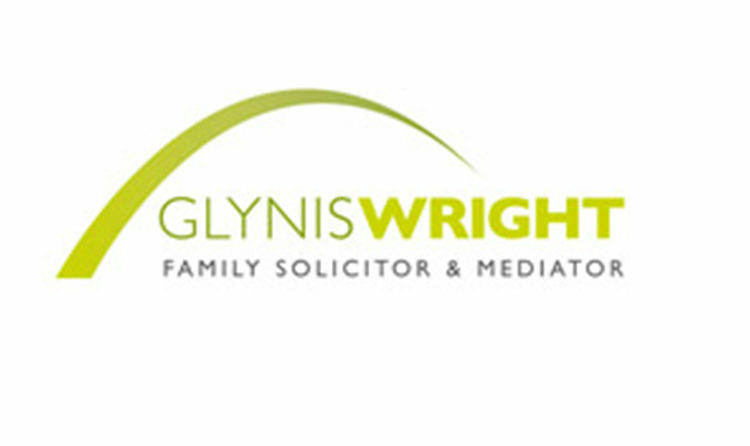 Glynis developed an idea for a project involving young people that could highlight the benefits of mediation in divorce, a service which her practice offers. The films are used to encourage positive options to court proceedings. 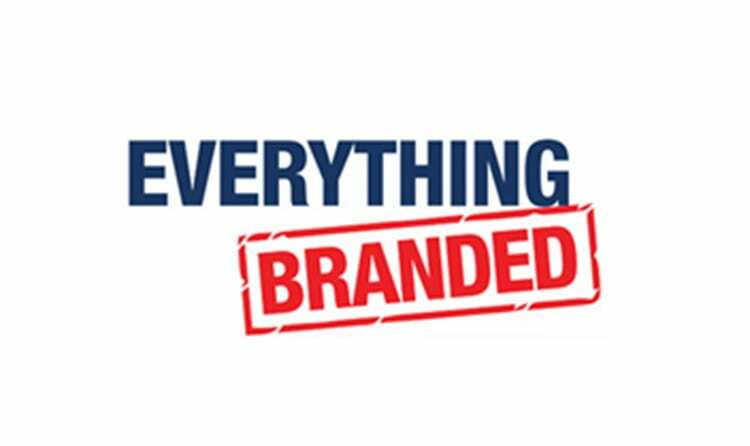 Paul and Jen from Everything Branded got involved with Soft Touch in 2014 understanding how creative projects help the young people. We are pleased to announce that PPL PRS Ltd Leicester has chosen Soft Touch Arts as their charity of the year! We're looking forward to continue working together on some exciting joint initiatives. We met Joe and Darren from Arch Creative at the 2013 Leicester Mercury Business Awards. Arch have provided graphics workshops for our young people, joined our business ambassador panel and helped with our branding and design work. 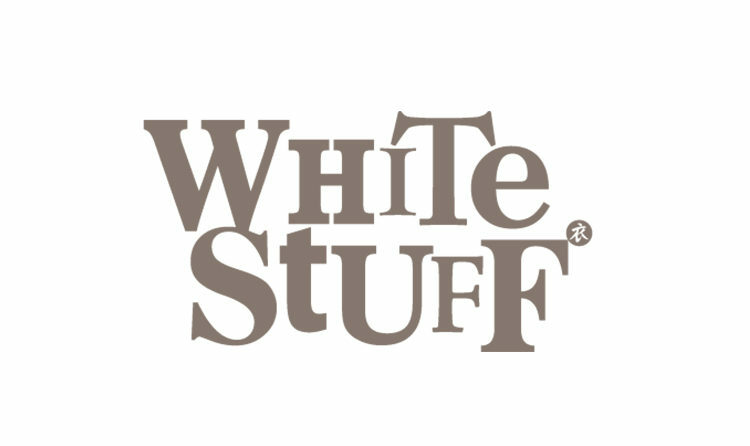 Soft Touch Arts is delighted to be chosen as the official charity partner of the White Stuff Foundation’s Leicester store. We will be working with staff in the local store on Market Street on a range of fundraising activities and events. 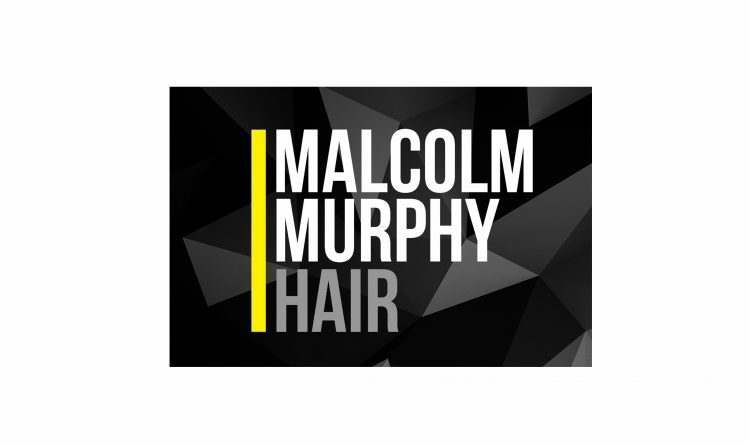 Malcolm Murphy hair have chosen us as one of their main charities to support in 2018. We are excited to collaborate with their various fundraising activities to help us over the year. 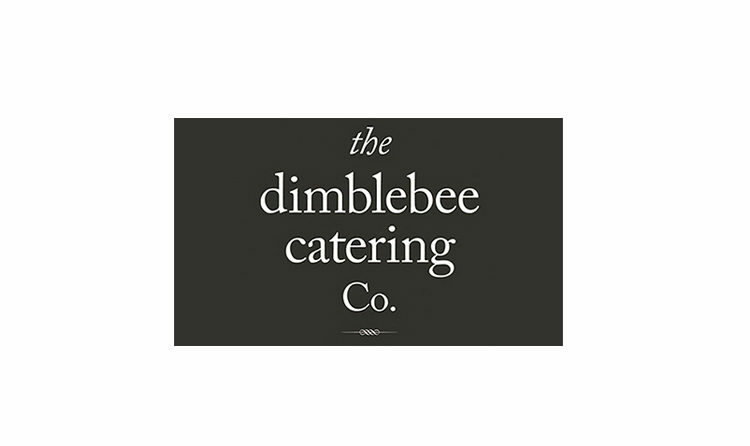 Leicester-based catering company Dimblebee Catering have sponsored a social enterprise that saw refugees and asylum seekers gain qualifications and invaluable life experience. Andy Wright from Duffy's Bar has made Soft Touch the long-term charity partner for Duffy’s new pay as you feel gig venue with all donations from gigs going to Soft Touch. 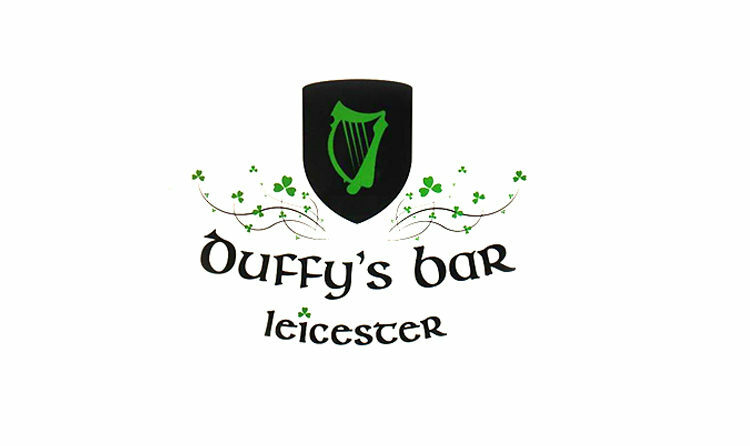 Duffy's Bar Leicester continues to help us raise as much money as possible. Smith Partnership have joined us to host a monthly morning of informal networking for local businesses in Leicester. Smith Partnership gives us the opportunity of letting local businesses know what we do as one of Leicester's awarded charities. Smallman & Son won the contract to refurbish 50 New Walk back in 2014/15. Since then they have continued to support us through sponsoring equipment and events. Danielle and Chantelle Garrity are great ambassadors for our charity and often invite us to events and find other opportunities for us to network and raise awareness of the work that we do. 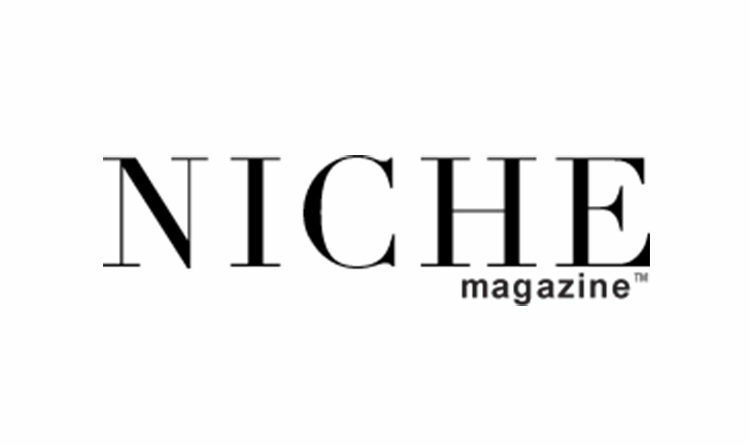 Niche have been supporting Soft Touch since 2014 and have really helped us to raise our profile through making introductions to different businesses, promoting our events and projects through the magazine and social media. 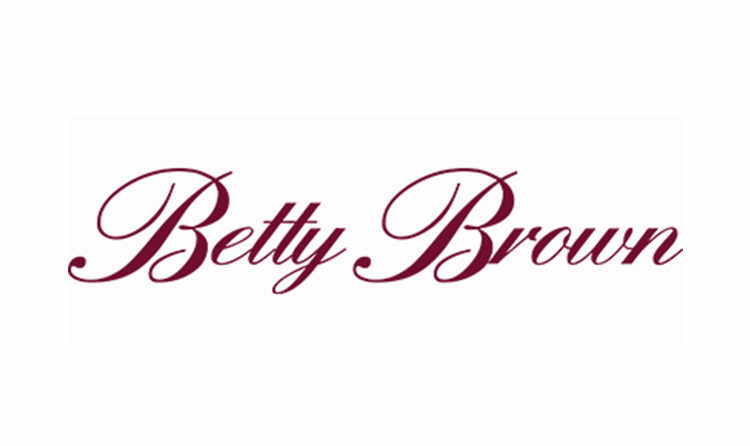 Local fashion designer and Betty Brown boutique owner, Suhkina Garcia, has taken Soft Touch on board as a charity that she feels is close to her heart. The creative connection and her own life experience has helped her to decide she would like to support us. We've been working with rg+p now for 4 years. Back in 2012 they offered us some pro-bono support facilitated through Leicestershire Cares to help shape the plans for our youth arts and heritage centre at 50 New Walk. The Practical Printer believes that the future belongs to the creative energies of today’s youth. By supporting Soft Touch Arts, we believe we are helping to support everyone’s future. 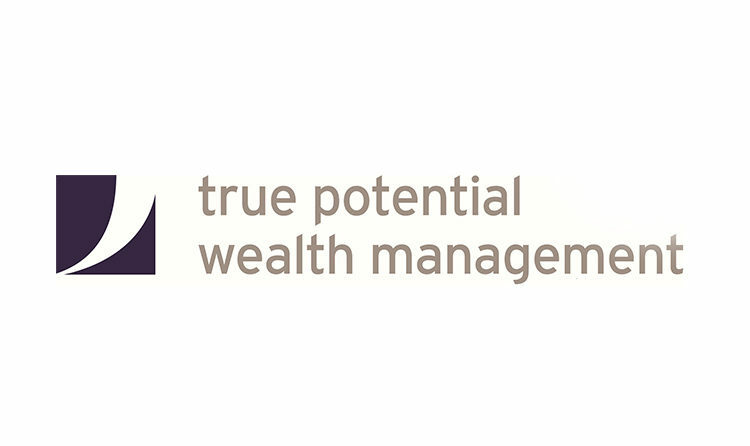 Julie Langton, Wealth Management Partner of True Potential Wealth Management is a supporter of Soft Touch Arts and has made us her Charity of the Year for the third year running. Phillip Sharpe and his team have been supporting Soft Touch for the last 2 years since they opened their amazing restaurant on King Street. 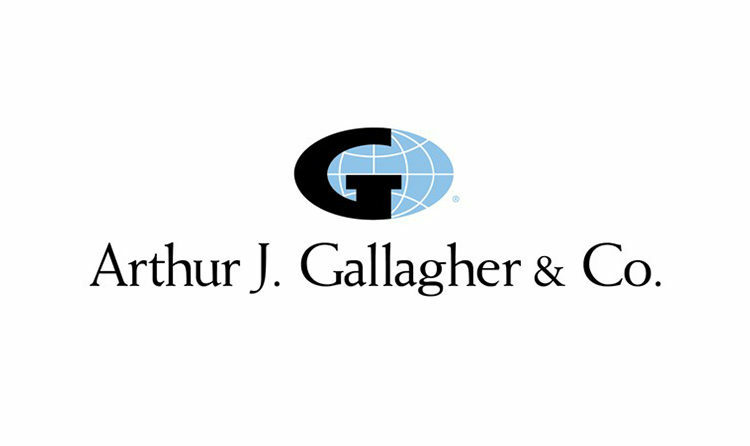 Soft Touch are delighted and privileged to be chosen as Arthur J. Gallagher Leicester’s charity of the year for the second year running in 2016. 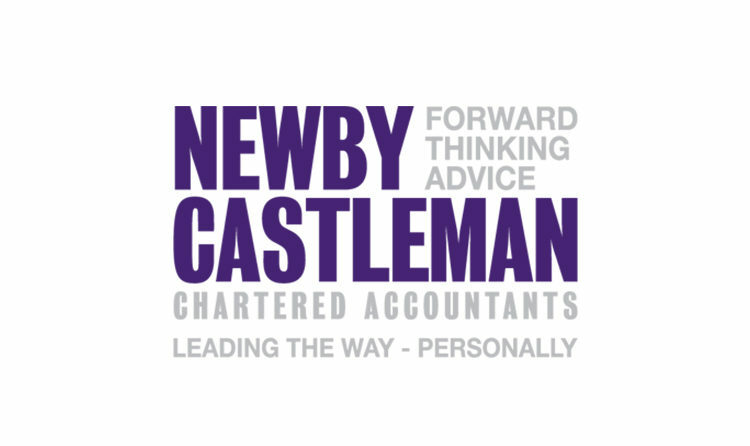 Newby Castleman have been our accountants for many years and they have helped us out with generous donations towards the running of our events in our new building. They also help with the financial complexities that come with being a charity. Managing Director, Leanne Bonner-Cooke has been a mentor for us since January 2016 as part of our Kickstart Business Mentoring scheme, and decided that a barbecue was a fun way to encourage local businesses to get involved and raise awareness. 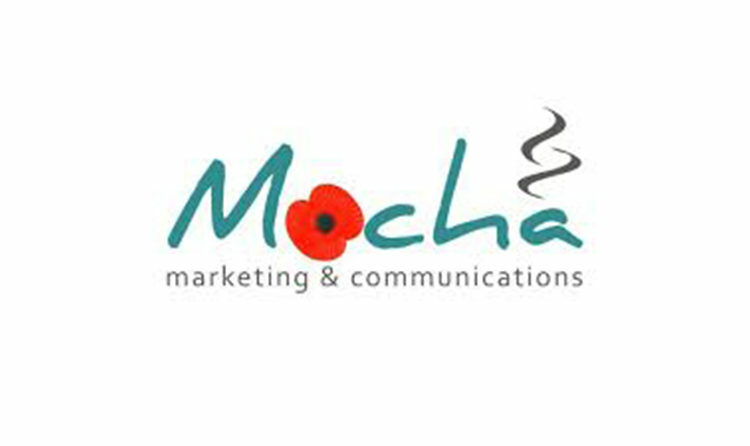 Leicester-based Mocha Marketing has announced a partnership with fellow Chamber member Soft Touch Arts. Business Development Director at Soft Touch Arts, Christina Wigmore said “Soft Touch is absolutely delighted to be offered this partnership opportunity from an agency that really cares about making a difference in local communities. Gemma is also the chair of our Business Ambassador Panel and running the Leicester Marathon 2016 in aid of Soft Touch and another chosen charity. Pete and Tracey Miller have been great supporters of Soft Touch since 2015. Tracey is one of our business ambassadors, helping to raise our profile and input ideas for fundraising events and how we can make the most of our centre at 50 New Walk. 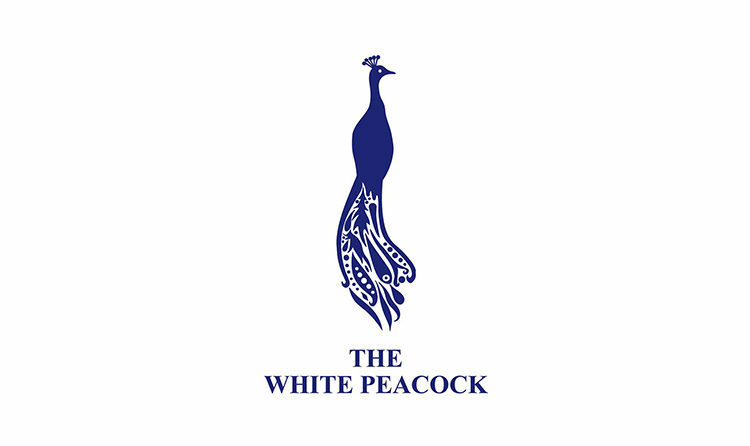 They sponsored our fundraising brick campaign and more recently came up with the idea for the Fine & Funny Dining Event as part of Dave’s Leicester Comedy Festival. With limited resources it’s hard of us to organise big events from scratch but Tracey has such great business contacts and this ensured that we had a full-house on the evening and brought in other businesses like Kong Events who sponsored the headline comedian Jarred Christmas. We’re already planning and looking forward to Fine & Funny Dining Mark II as part of next year’s comedy festival. 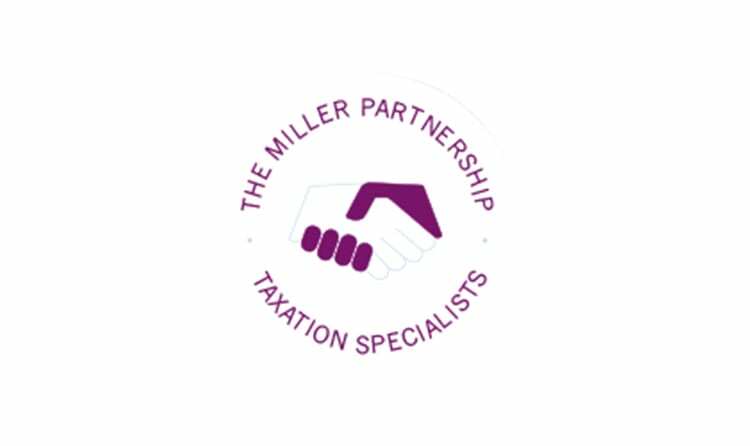 The Miller Partnership are also the first local business to support our KickStart Business Mentoring Scheme, funding two places for young people on a rolling basis. We met Glynis at a networking event back in 2013 and as a keen supporter of the arts she was really interested in the work that we do. We started to develop an idea for a project involving young people that could highlight the benefits of mediation in divorce, a service which her practice offers. Pulled Both Ways is the groundbreaking project that came out of those initial meetings. Glynis sponsored the project and two groups of young people from Leicester High and New College schools have made some thought-provoking films about being caught in the middle of separation and divorce. The films will be used as a tool to encourage parents who are separating to consider mediation as a more positive option to court proceedings when going through divorce and highlighting the effects that difficult court proceedings can have on their children. Paul and Jen Rowlett from Everything Branded got involved with Soft Touch in 2014 as they were both keen to support local children’s charities and Jen has worked as a teacher so understands how using creative projects can help to build confidence and self-belief in young people with challenges in their lives. They have donated free wristbands and made a donation to support our Brick in the Wall campaign. We have a creative project planned in 2016 with some of our young people creating an art/sculpture piece made from a range of pens the company prints for their HQ in Leicester. 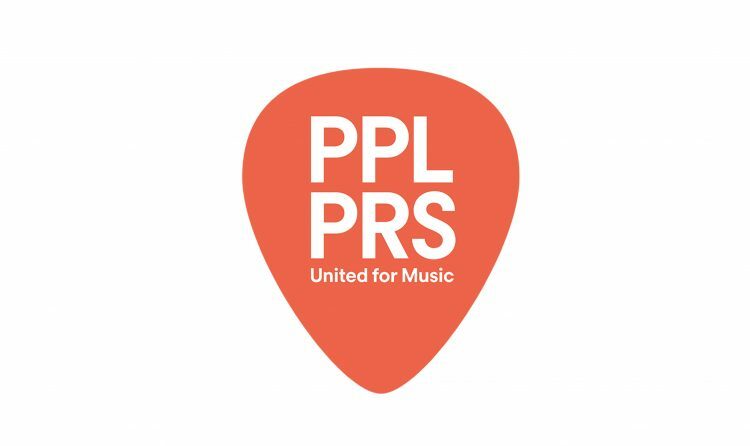 PPL PRS Ltd are launching a new venture in Leicester, January 2018 and we are pleased to announce that PPL PRS Ltd Leicester has chosen Soft Touch Arts as their charity of the year! We’re looking forward to continue working together on some exciting joint initiatives. To kickstart this relationship PPL PRS Ltd took over the Soft Touch kitchen and cafe in October 2017, bringing us a new menu and artwork. They designed the menu, cooked up new culinary delights for our lunchtime cafe which usually only runs on a Thursday each week. Over the period of 4 days they’ve raised over £900. 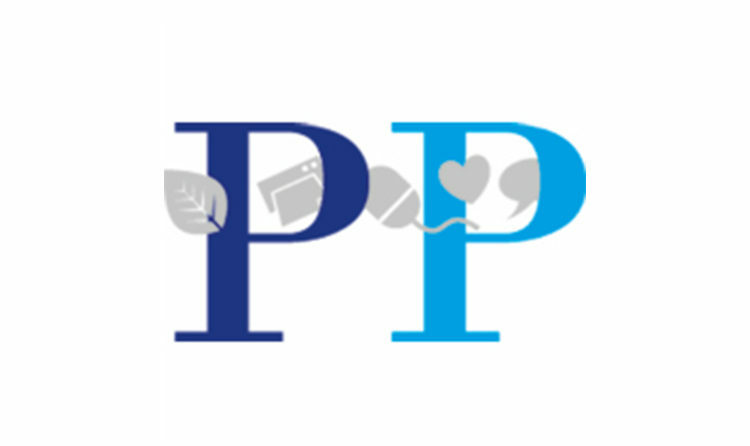 Find out more about PPL PRS Ltd.
We met Joe and Darren from Arch Creative at the 2013 Leicester Mercury Business Awards. Both our organisations were finalists. In 2014 again we were both finalists and we both won our categories, Arch winning the Creative Industries Award and Soft Touch won the Not For Profit Organisation Award. Arch have provided graphics workshops for our young people, joined our business ambassador panel and helped with our branding and design work. They designed this website! 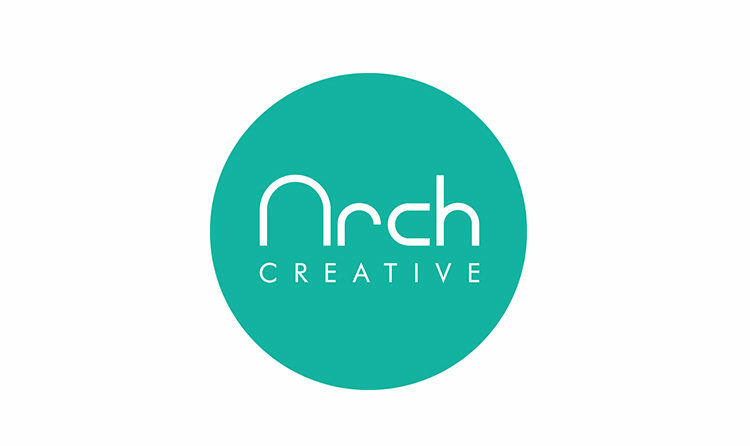 Arch Creative have helped us out with various graphic design services including our new logo and a donated Apple computer! We will be working with staff in the local store on Market Street on a range of fundraising activities and events, with lots of opportunities for both organisations’ staff and our young people to work together on different creative fundraising and promotional ideas. 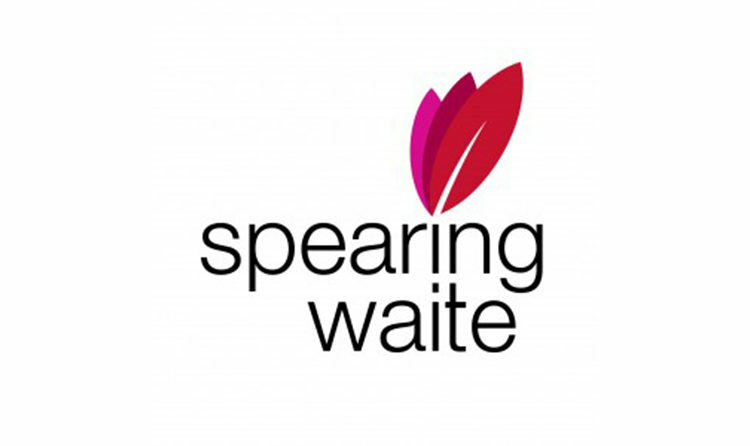 White Stuff is a very ethical business and aims to brighten and enhance the communities where their staff live and work. Malcolm Murphy hair have chosen Soft Touch as one of their main charities to support in 2018. They will be doing various fundraising activities over the year and we’re particularly looking forward to welcoming them for a café take-over day on Thursday April 19th. Their team will be coming up with a delicious menu for our regular sMASHing pop-up café and they will be promoting it to their customers help us raise funds on the day. Joe Causier, partner in the business wanted to support Soft Touch Arts as he did his school work placement at Soft Touch some years ago and could see the difference we make to young people that struggle in mainstream education or have other life challenges holding them back. Dimblebee Catering have enabled ten aspiring chefs to complete their Level 2 Food Hygiene Course as part of our cooking project ‘Toastbusters’, which works in partnership with Leicestershire Red Cross to support refugees and asylum seekers in Leicester. 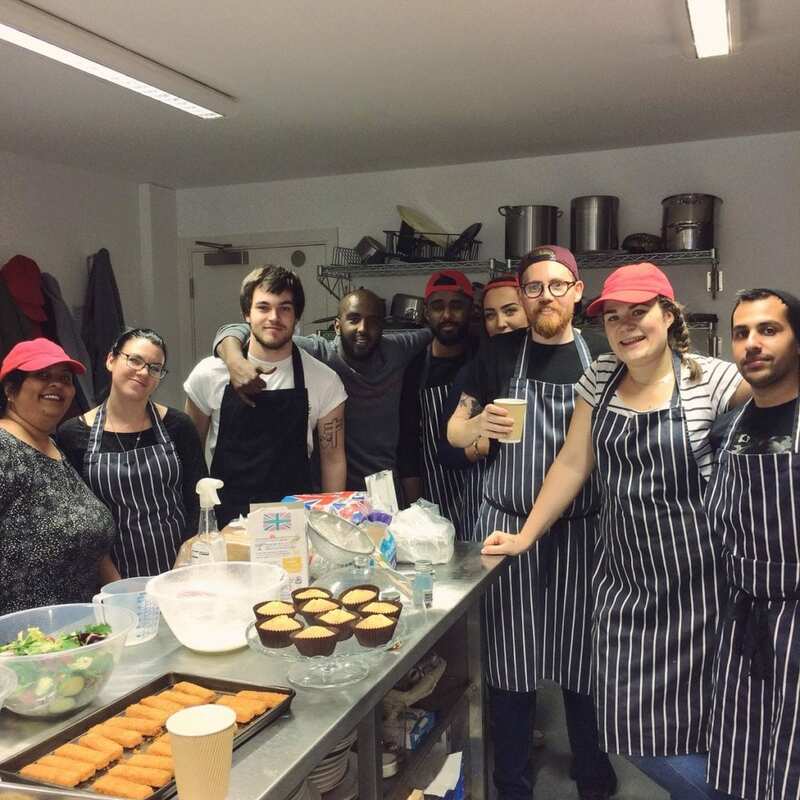 Christina Wigmore, Business and Strategic Director at Soft Touch Arts, said: “Donations and support from businesses like Dimblebee Catering is vital to keep projects like Toastbusters running. Andy Wright from Duffy’s Bar has made Soft Touch the long-term charity partner for Duffy’s new pay as you feel gig venue with all donations from gigs going to Soft Touch. Duffy’s Bar Leicester has raised £167 since summer 2016 and continues to help us raise as much money as possible. 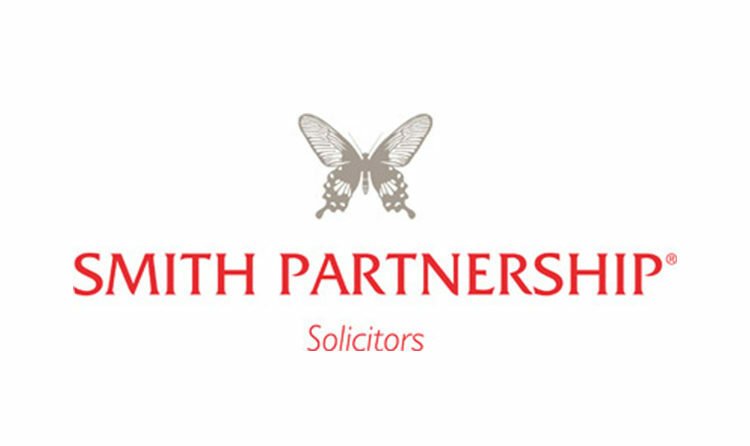 Smith Partnership have joined us to host a monthly morning of informal networking for local businesses in Leicester. Smith Partnership gives us the opportunity of letting local businesses know what we do as one of Leicester’s awarded charities. Chris Wigmore, our Business Development Director met Alex Kowalczuk, Head of Business Development at Smallman & Son at a networking event back in 2012. 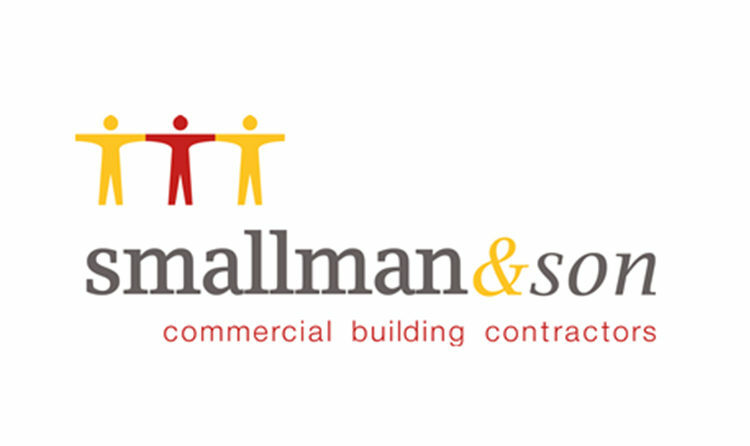 Alex was very interested in the work of Soft Touch and was keen for the opportunity for Smallman and Son to submit a bid for the 50 New Walk building refurbishment project. They won the contract and the rest is history! Our building project was completed in May 2015 with the opening by HRH Earl of Wessex on 22nd June 2015. Their construction team was really supportive and helpful throughout the refurbishment as there were lots of changes to our original plans and they managed to deliver a brilliant project. Alex made the suggestion about the potential for a member of the Royal Family to open our new centre and she gave us lots of support with her previous experience of organising similar events. It was a huge success and amazing to have such a high-profile opening. Alex and Smallman & Son have continued to support us through sponsoring events and Alex joined our valued Business Ambassador Panel which gives support and ideas around the future sustainability of the charity. In January a bid was submitted to the Royal Institute of Chartered Surveyors annual East Midlands Awards for the Soft Touch refurbishment project. We were lucky to be invited to attend the ceremony on the Smallman & Son table along with other invited guests and Rob Woolston from rg+p Architects who designed and managed the project. We were absolutely delighted that the Soft Touch project was announced as Community Benefit Award winner which means we now go on to be finalists in the RICS National Awards in London in October. We have been asked to host the launch of the 2017 RICS East Midlands Awards on 14th September which means we will be able to show the building off to lots of new people. We’re looking forward to continuing to work together and it’s fingers crossed for the National RICS Awards in October. ‘We like to make a difference in the Community here at Smallman’s. 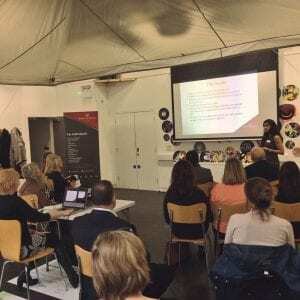 We knew that by being a Business Ambassador for Soft Touch it was a great way to continue to be involved with the project and to be able to make a difference to the young people’s lives that Soft Touch support. Niche have been supporting Soft Touch since 2014. As one of their charities of choice in 2014/15, they have really helped us to raise our profile through making introductions to different businesses, promoting our events and projects through the magazine and social media, and supporting some of our talented young people to progress with their creative careers. Giving young people real opportunities to connect with the business world gives a huge confidence boost and Niche have provided opportunities for some of our young artists and photographers to take on commissions for magazine photoshoots and events. We were also very lucky to be nominated for (and to win the Shaping Tomorrow’s Leaders Award) at the inaugural Niche Business Awards in 2015, and to be one of the charities to benefit from funds raised at this fantastic event. 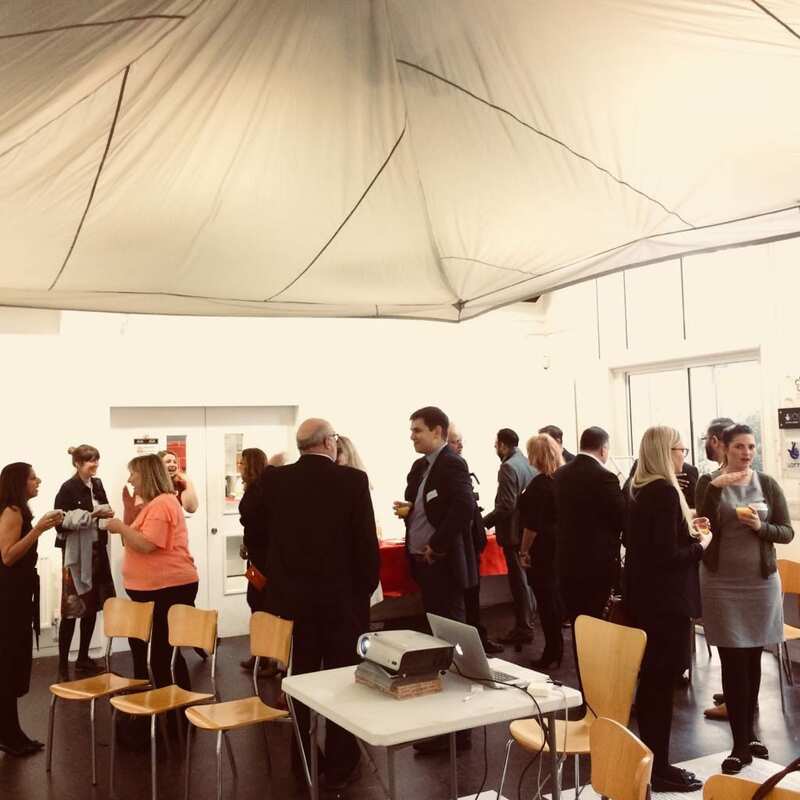 We’re continuing to work together and their caring community approach to connecting and supporting local businesses and charities helps to make great things happen in Leicester. Local fashion designer and Betty Brown boutique owner, Suhkina Garcia, has taken Soft Touch on board as a charity that she feels is close to her heart. The creative connection and her own life experience has helped her to decide she would like to support Soft Touch through organising events to raise much needed funds for our work with disadvantaged young people. She has also signed up to deliver creative input into our celebratory 86:16 exhibition which will mark the 30th year of the charity’s operation. Over the past two months Sukhina has helped to raise £800 for Soft Touch Arts. In June she organised a special pre Leicester Racecourse Ladies Day fashion event at her boutique, donating 10% of sales on the day to Soft Touch. In August through an innovative ‘fashion inspired by art’ collaborative event at Trident Galleries in Stoneygate she arranged for 10% of gallery sales on the evening to be donated to Soft Touch which raised a further £600. Alex Polonski commented: ‘Our gallery hosts regular artist events but it was great to work with a neigbouring designer to put on something very different, bu combining art and fashion in a spectacular fashion show which also raised money for Soft Touch Arts. Christina Wigmore from Soft Touch says: we are looking forward to working with Sukhina and Trident Galleries on further collaborations and it is great to have such inspiring and caring creative business people involved with our charity. 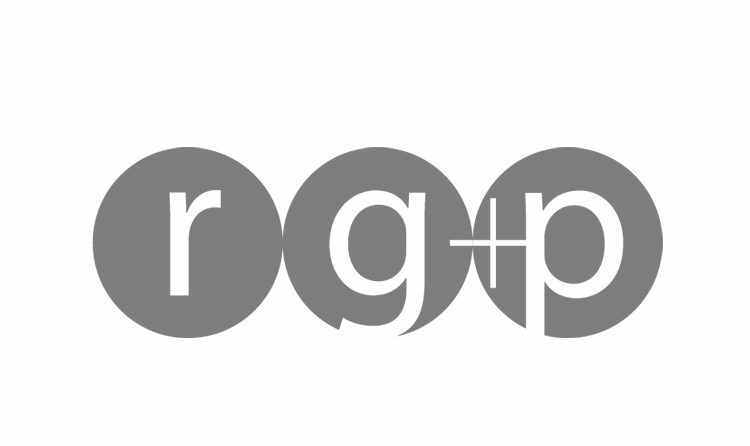 We’ve been working with rg+p now for 4 years. Back in 2012 they offered us some pro-bono support facilitated through Leicestershire Cares to help shape the plans for our youth arts and heritage centre at 50 New Walk. Everyone is creative in some way. Some, however, don’t have the opportunity to express it. Simply put, Soft Touch Arts helps young people to direct their creative talent in a positive way, it gives them the confidence to go out into the big wide world and make their mark. Running the Leicester Half Marathon was a brilliant opportunity to raise funds for Soft Touch and a great experience – I’m up for it in 2015! Phillip Sharpe and his team have been supporting Soft Touch for the last 2 years since they opened their amazing restaurant on King Street. Phillip has helped to prepare superb food for our events including feeding the guests and Royal Party for our official opening in June 2015. Their team are always open to new challenges at Soft Touch and did a fantastic job of providing a fine dining menu for 74 guests at the Miller Partnership’s Fine & Funny Dining event as part of Dave’s Leicester Comedy Festival 2015. They have also hosted fundraising dining evenings at the restaurant, raising £750 in 2015, and they are always happy to give our young cooking and catering volunteers experience of delivering event catering. Soft Touch are delighted and privileged to be chosen as Arthur J. Gallagher Leicester’s charity of the year for the second year running in 2016. The staff will be running fundraising events and helping us with other projects such as painting our new building and volunteering on our projects with young people. Charity support from local companies really does help to make a difference to the lives of the young people we support. Newby Castleman have been our accountants for many years and they have helped us out with generous donations towards the running of our events in our new building. Newby Castleman has not only played a significant role in helping Soft Touch to expand, but also with the financial complexities that come with being a charity. 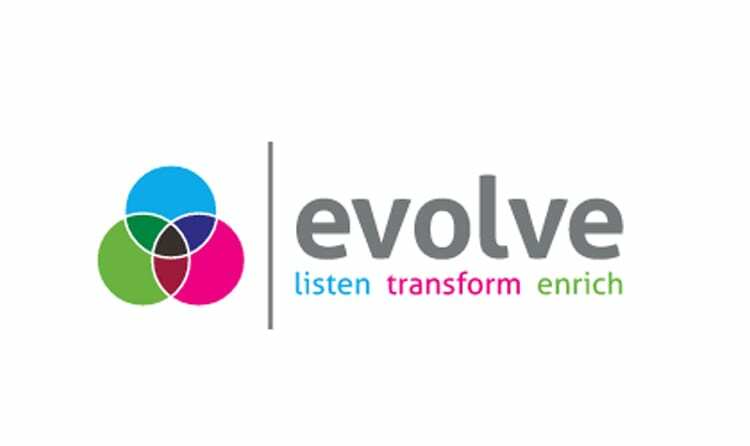 Software development company Evolve-IT Consulting held a fundraising barbecue to support Leicester charity Soft Touch Arts. The barbecue was held in their Ratby offices, and saw the neighbouring offices take part in the fun, helping us raise our profile. Managing Director, Leanne Bonner-Cooke has been a mentor for us since January 2016 as part of our Kickstart Business Mentoring scheme, and decided that the barbecue was a fun way to encourage local businesses to get involved and raise awareness.